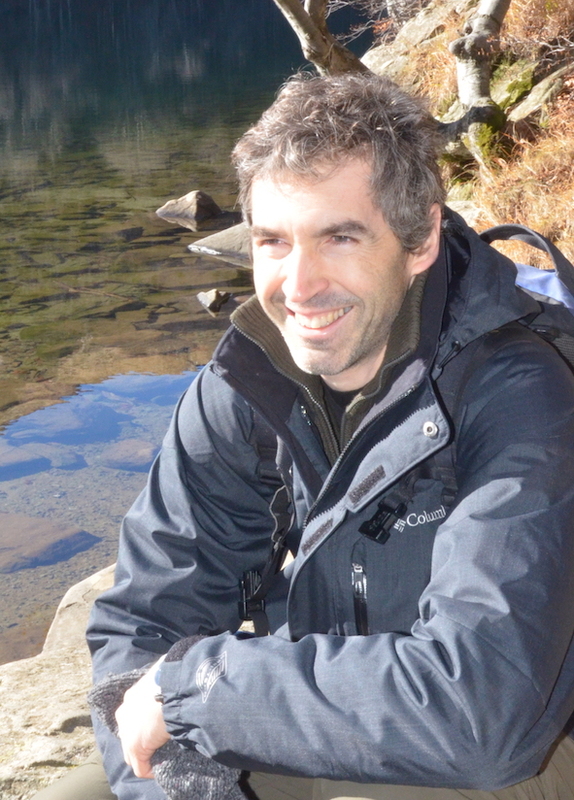 Luca Ascari (1975) is an Electrical Engineer with a PhD in Biorobotics from Scuola Superiore Sant’Anna (Pisa, I). In 2007 he co-founds Henesis, a startup focused on applied AI; in 2014 Henesis joins the CAMLIN group and becomes its centre of competence in AI. Board member and Director of biomedical sector, Dr. Ascari leads a multidisciplinary team of researchers which conceives and develops AI-powered innovative wearable devices for neurorehabilitation, natural Human-Machine and Brain-Computer interaction. Co-author of more than 10 patents and 40 international scientific papers, Dr. Ascari also serves as executive president of the Spin Off Club of Scuola Superiore Sant’Anna and expert for the European Commission. From 2009 to 2013 Luca served as member of the General Council of the AGESCI Italian Boy Scout Association.